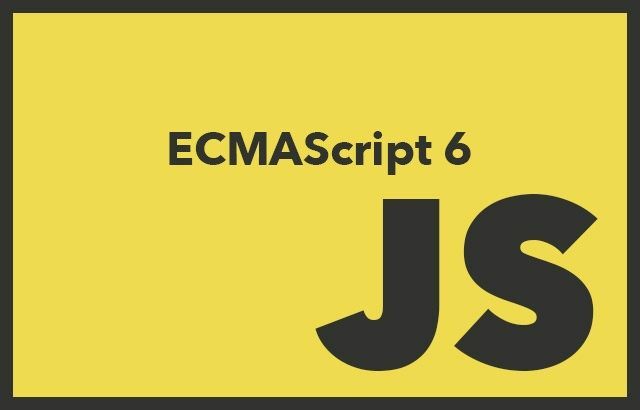 I found an very good online course on Udacity regarding ES6: https://classroom.udacity.com/courses/ud356. Let’s start with the first lesson: syntax. Use const when you don’t plan on reassigning new values to a variable. Because for…in loops loop over all enumerable properties, this means if you add any additional properties to the array’s prototype, then those properties will also appear in the loop. EXTRA: You can stop or break a for…of loop at anytime.